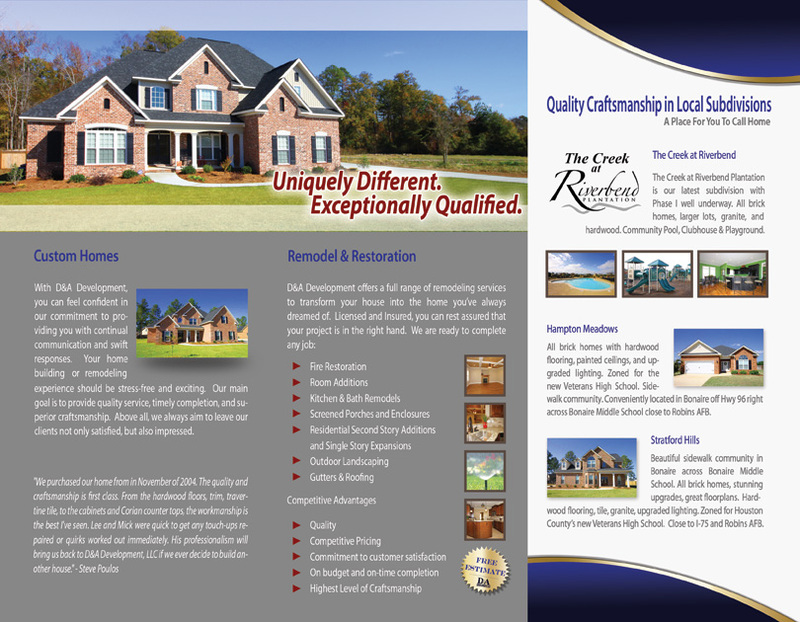 This custom Tri-Fold brochure was designed and printed for a subdivision in Bonaire, GA. Full color double sided and pre-folded after printing. 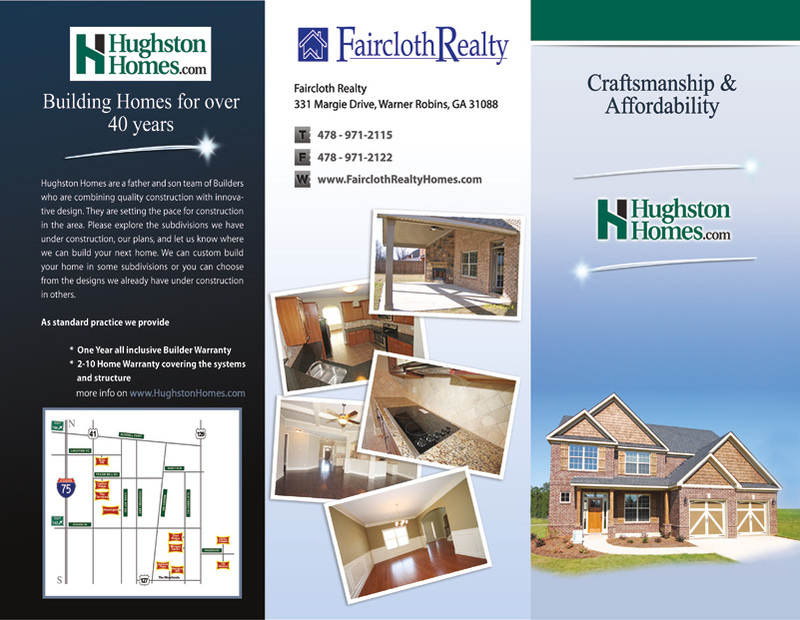 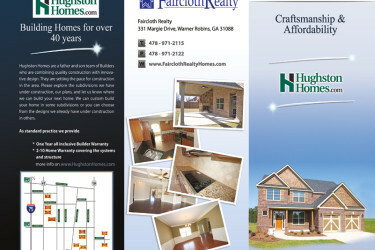 The custom 8.5 x 11 Tri-Fold brochure was designed and printed for Hughston Homes to reflect upon the website color scheme of the company. 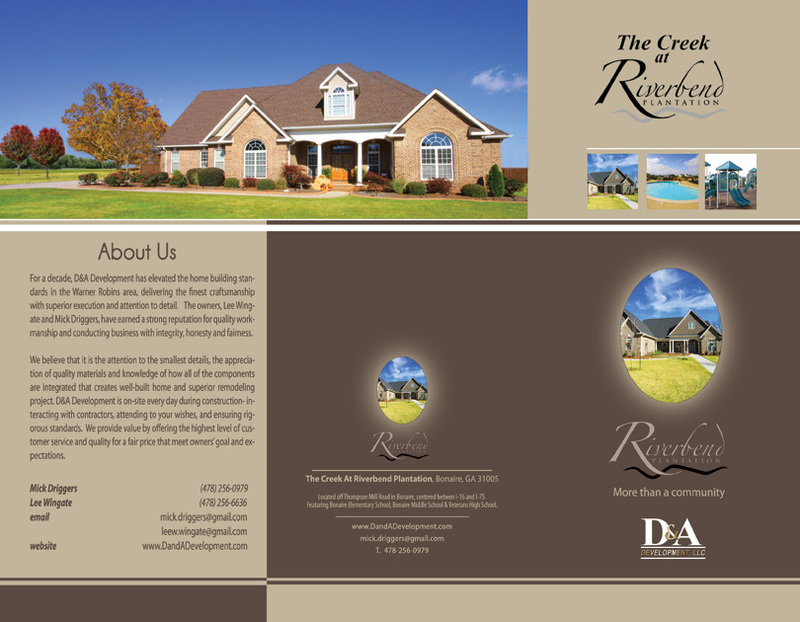 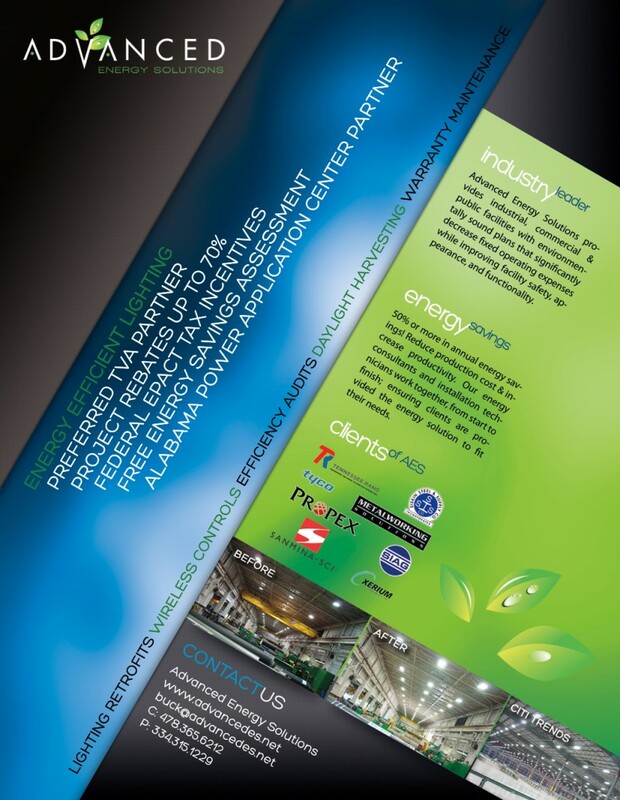 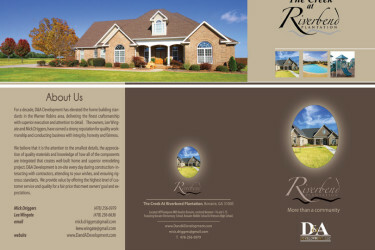 This 8.5 x 11 Tri-Fold brochure was designed and printed for D&A Development – double sided full color high quality print. 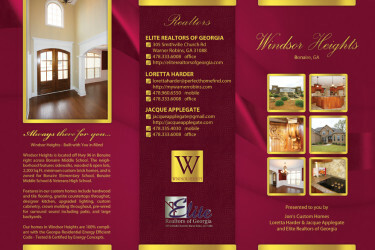 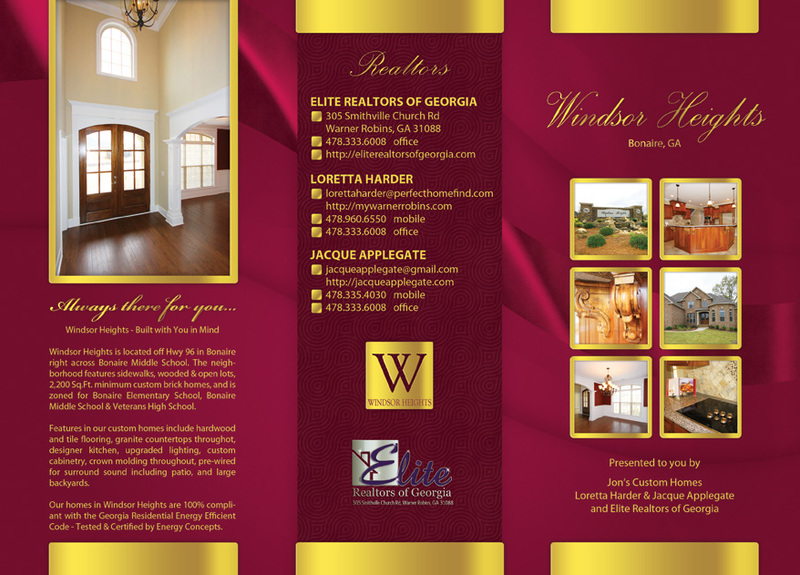 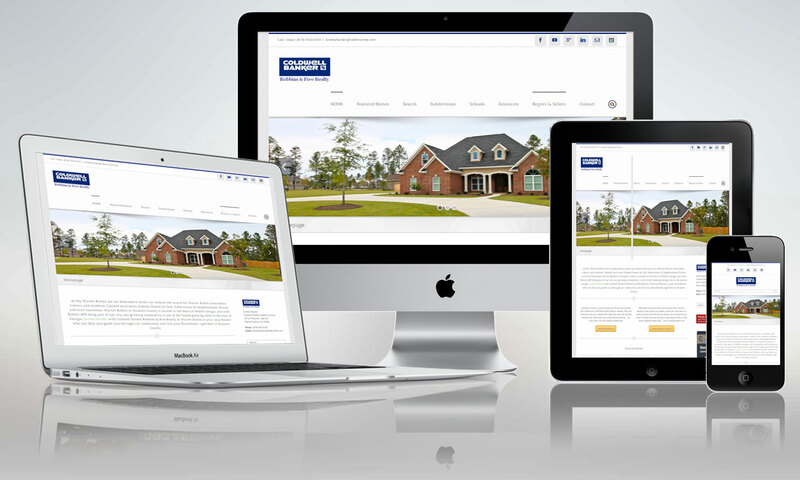 The custom 8.5″ x 11″ Tri-Fold brochure was designed and printed for Windsor Heights subdivision to promote home sales in the Bonaire, GA area. 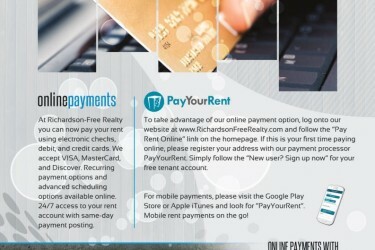 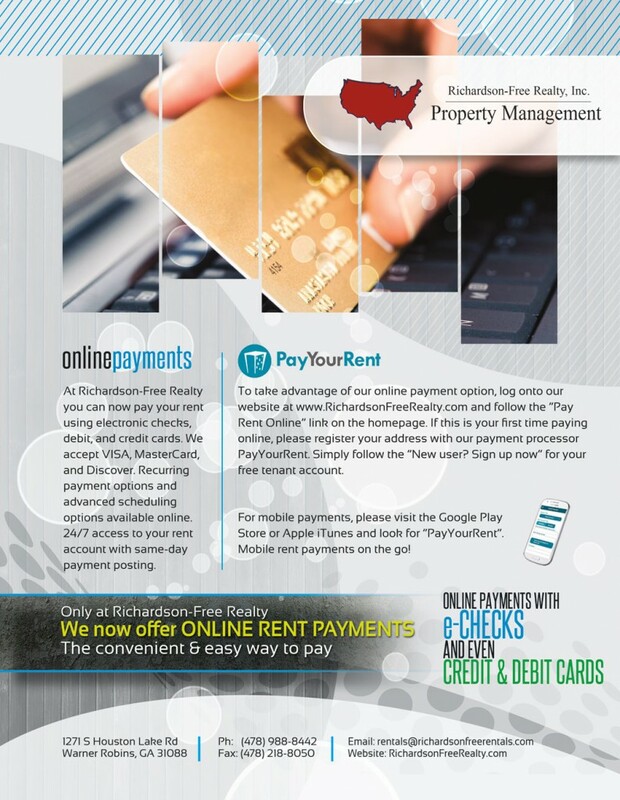 8.5 x 11 full color single sided marketing flyer for Richardson-Free Realty in Warner Robins promoting Property Management online payment options. 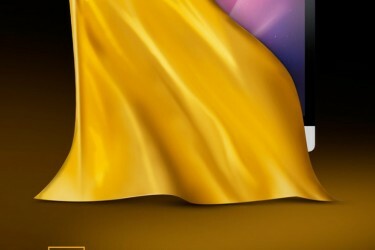 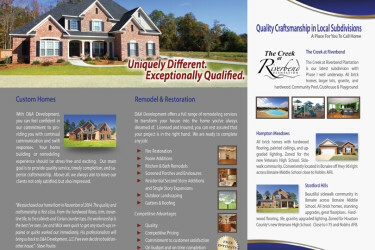 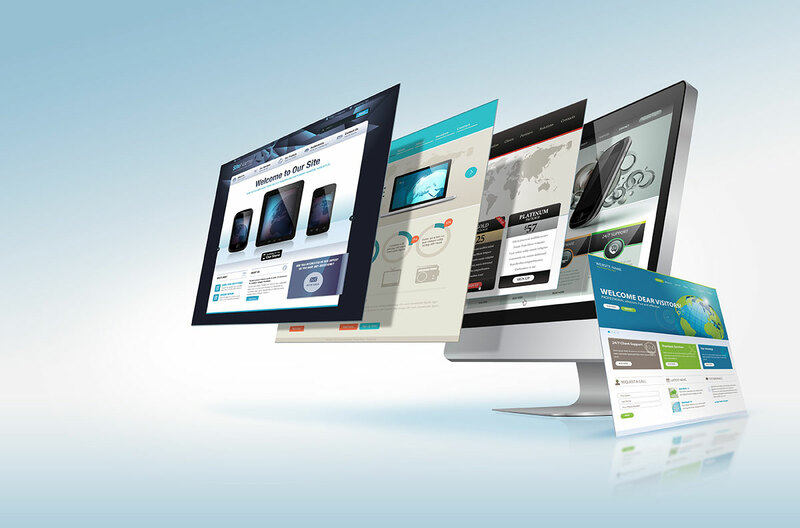 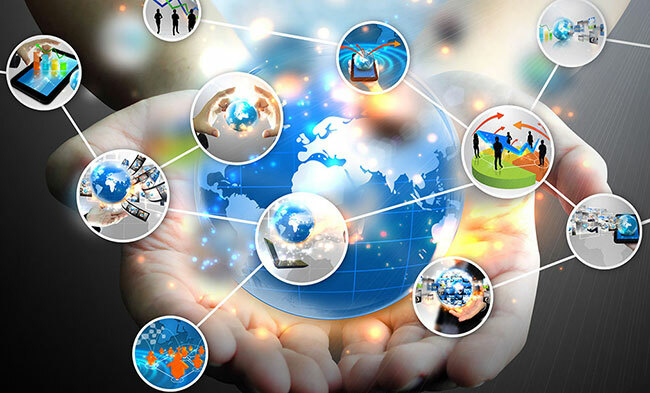 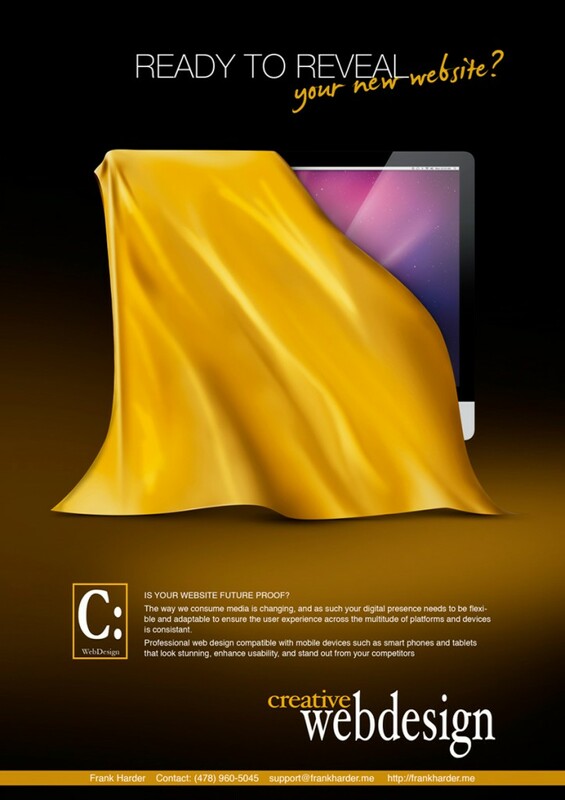 8.5 x 11 Flyer promoting webdesign and development for Creative Webdesign in Warner Robins, GA. 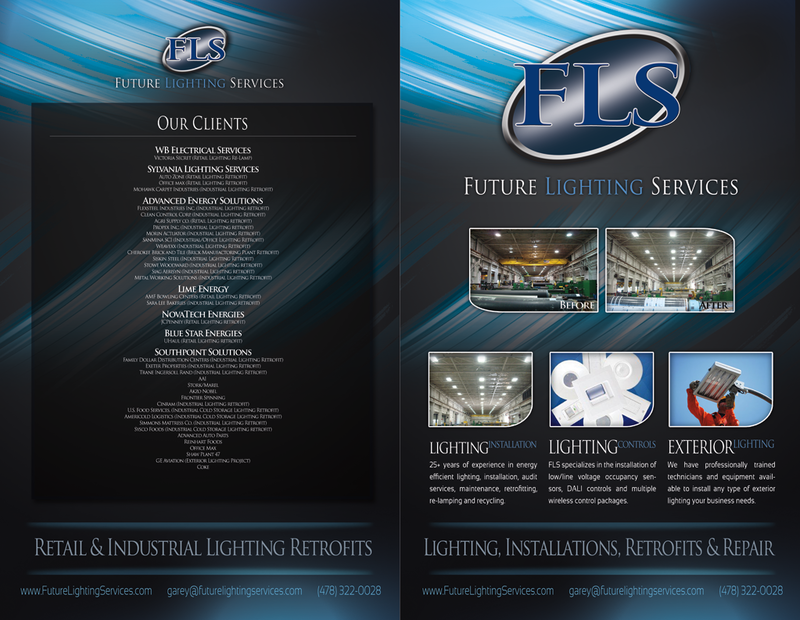 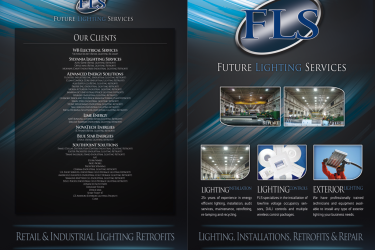 This custom 11″ x 8.5″ four-page pamphlet was designed for FLS – Future Lighting Services, a full service lighting and electrical contractor. 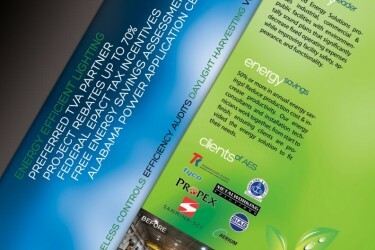 8.5 x 11 full color high gloss Flyer Design for Advanced Energy Solutions by Creative Webdesign in Warner Robins, GA.